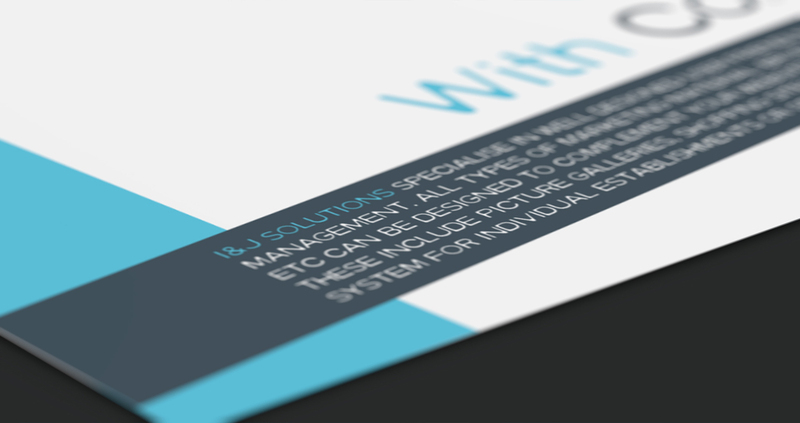 IJ Solutions is a small marketing agency, located in central Edinburgh. They develop distinct visual and verbal marketing campaigns for their clients. In their philosophy, the simplicity and minimalism of creative ideas is the key. Their own brand elements focus on these key points. The purely typographical and minimalist solution was built around the harmony and connection of the two letters, “I” and “J”. These simple letters became graphical gestures that formed a unique shape, the logo. 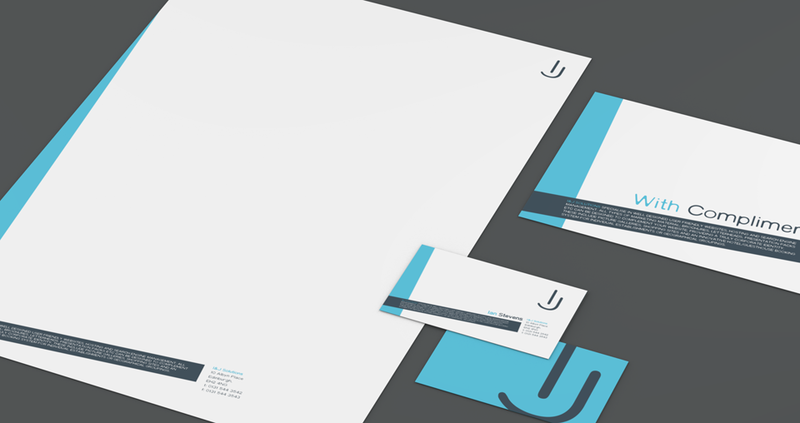 The strict order of the logo elements balanced out with the slight angled shapes in the layout. 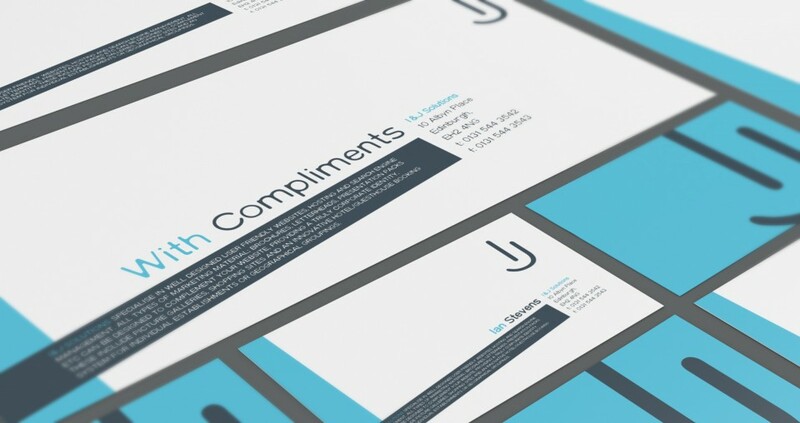 A short introduction to the company is featured on each stationery item along with the contact details.